Singer-songwriter LeonDee has the ability to sing in English, Russian, Spanish, German, Turkish and French which gives his a great universal appeal, over and above the real life events and experiences he fuses into his songs. 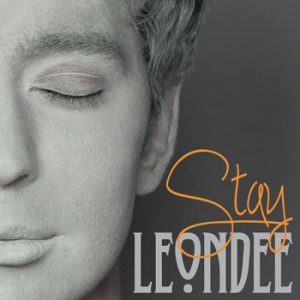 LeonDee’s 8-track album entitled “Stay”, plays testimony to his talents, where the songs are overflowing with soulful singing, mesmerizing melodies, groovy rhythms and smooth chilled-out soundscapes. 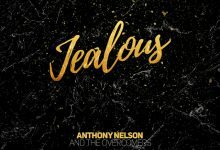 Tracks such as “Liar”, “You”, “Addicted”, “Loneliness” and “What Would I Do”, display beautifully layered instrumental arrangements, skillful and confident singing, plus an artistic flair filled to the brim with relatable lyrics and bucket-loads of emotion. 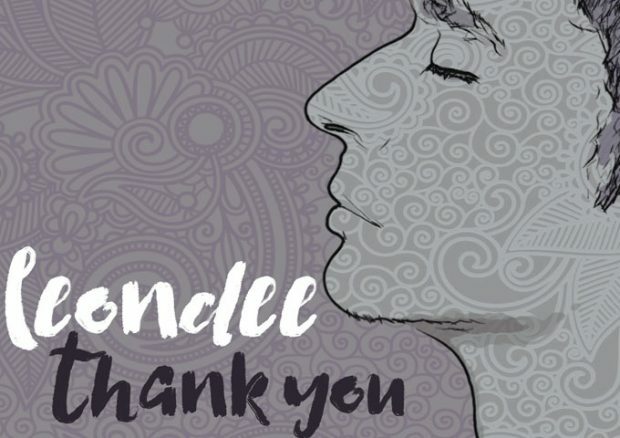 Now LeonDee has released the single “Thank You”, and confirms all the promise, potential showed on the previous album release. 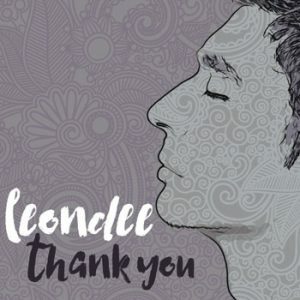 LeonDee’s voice is one of the most unique and beautiful in pop music, while again, the music is classy, fresh and rhythmic. I’m usually completely transfixed by everything this fabulous artist has ever recorded, so as I pressed play, I knew that the single would be another elegant, shimmering collection of sounds and words. It’s the perfect amalgam of smooth jazzy pop – a frosted, starlit, dreamy cocktail swirl that haunts and delights in turns between, rhythm ,voice and saxophone. This what I prefer to think of as a narrative composition, with the pop tune alternating with a lucid instrumental accompanied by LeonDee’s lilting vocal impro’s and a sublime harmonic counterpoint. There are some lovely chord stacks and it’s clear that the music production, has played no small part in forging this tune into something sublime. “Thank You” is definitely pop. The tune is catchy, and has a certain cheer that makes you feel enlightened but in a simple way, as the words illustrate everyday feelings. But above all it is musical entertainment, pure music. The way LeonDee packs so many different emotions into his work is beyond me. It is impossible for me to find another group or artist that can compare with what LeonDee is doing musically, he seems to have created a music style by himself, and this track captures all the spirit of his music. As soon as you get this single I am sure you will be searching for the rest of the discography, as LeonDee’s music and voice are addictive. Add that to the incredible musicianship, songwriting, mood, textures, harmonies, and melodies, and you have a winning project on your hands. “Thank You”, sounds so consistently fresh and vibrant, you can’t help but smile when you press play on this one.